The city of Austin was taking by storm by sign spinners. This year the Austin City decided to reveal there line up a little differently. 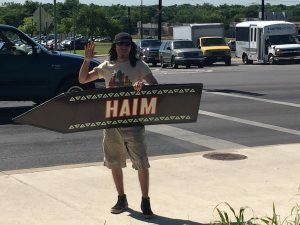 Sign Spinners across the city helped reveal the the line for the Austin City festival and couldn’t simply be ignored. Check it out!